I’ve never really been a gold girl, but lately this metal has started to grow on me. 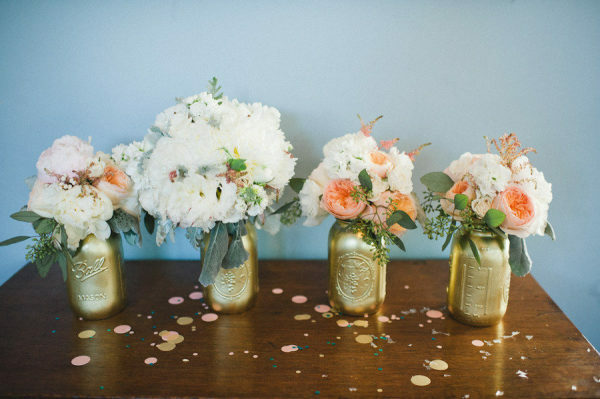 Adding a splash of gold just seems to fancy things up a bit doesn’t it? (key term being splash people…don’t over do it!) And I’m always looking for ways to continue my journey of becoming the hostess with the mostess and gold seems to be the next stepping stone. 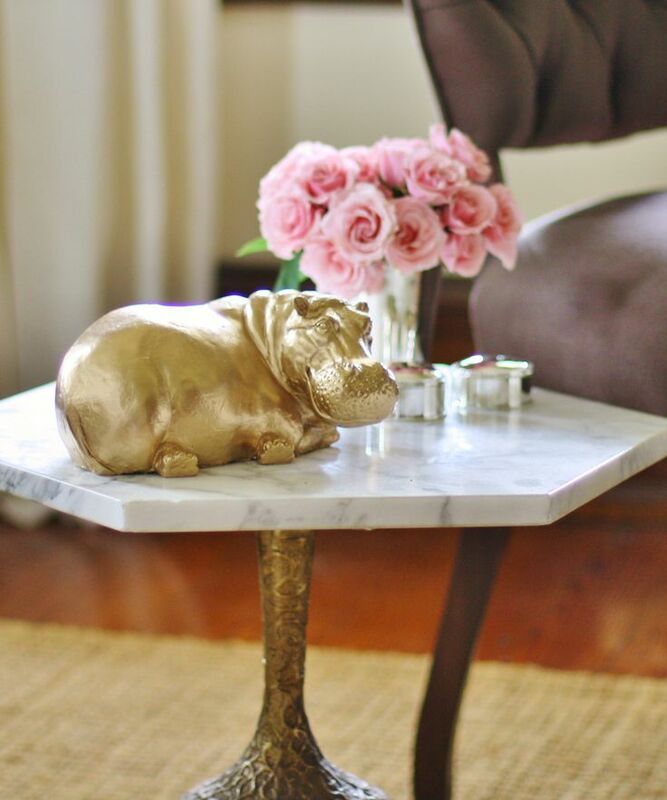 Crush #1 – West Elm’s Gold Flatware. Totally impractical. Totally frivolous. And totally gorgeous. 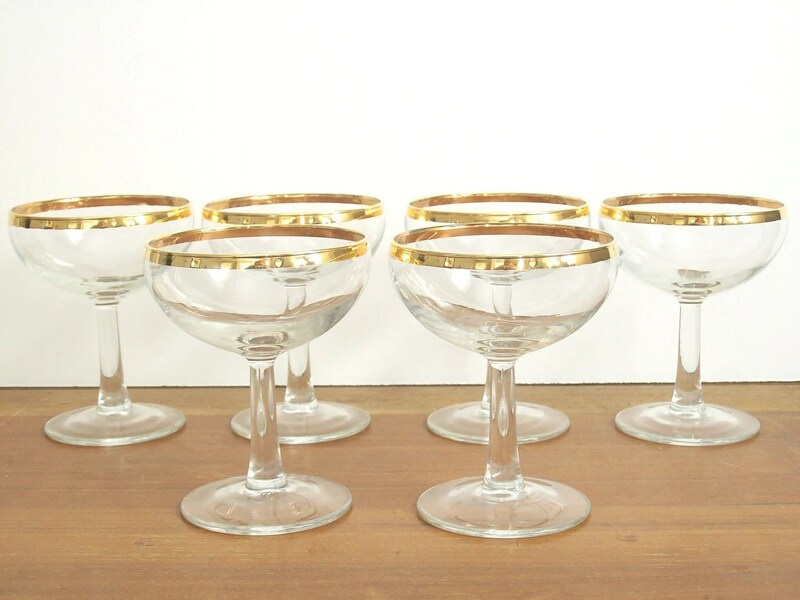 Crush #2 – Coupe Champagne Glasses. This may have something to do with our impending NYE party theme. Mr. Lemon insists we already have plenty of glasses. I call shenanigans. 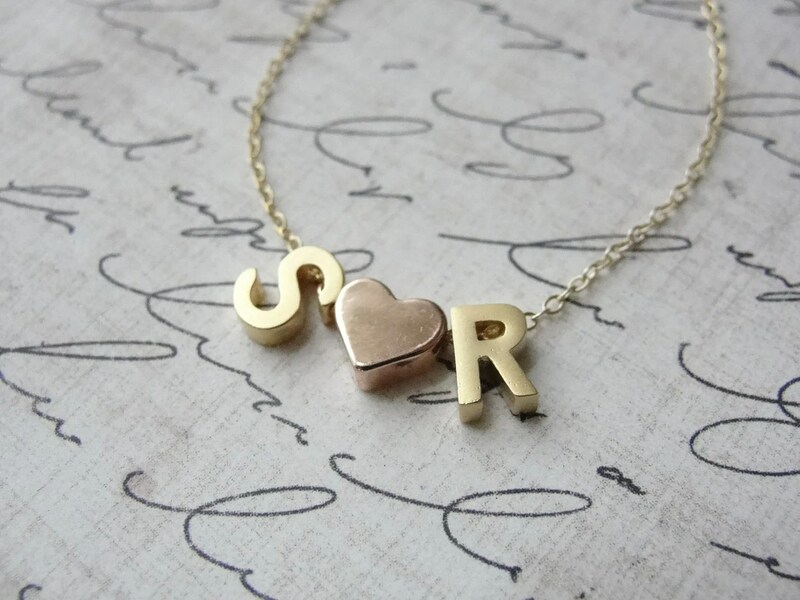 Crush #5 – Gold Initial Necklace. Initial necklaces are all over the interwebs, but when I stumbled across one on etsy with Mr. Lemon and my initials, I was immediately smitten. And the rose gold heart? I die. *update – Mr. Lemon got me this necklace for my birthday! And don’t forget to enter the Young House Love book giveaway! This entry was posted in Crushworthy and tagged gold. Bookmark the permalink.